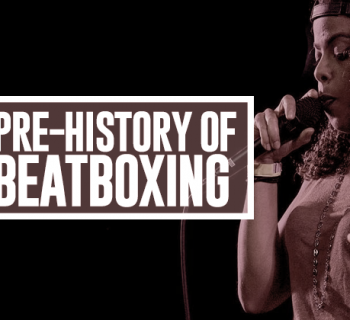 TyTe messes with your head in this article that explores the psychoacoustics of beatboxing. You do not need alcohol or drugs to have a mind-bending experience. Listen to this audio clip on headphones. The clip has an alternating high and low note. If you have the ability to put it on a loop then do so. You should hear the low note in one ear and the high note in the other right? Nothing unusual about that? Now, swap your headphones round the other way and listen again. What do you hear? However, what you hear is the low tone (800Hz) in one ear and the high tone (400Hz) in the other ear. Most people hear the low note in the left ear whereas some hear it in the right ear. Most right handed people hear the high tone in their right ear. 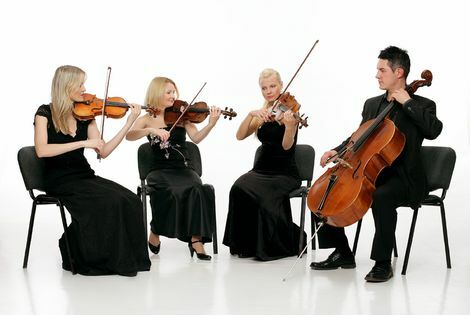 If you think about it, string quartets or even rock bands often arrange themselves with the bass on the left hand side? Now that I have proved to you that auditory illusions exist, you can see that there are many incredible examples out there - as well as a few that are just plain freaky! (see links below). However, there is one type of illusion that we are going to focus on. This is called a Grouping Illusion. Although only 'discovered' fairly recently, a note grouping illusion was used by the classical composer J.S. Bach to give the impression that more than one part was playing even though only one instrument was being played. (for an example, listen to Preludio from Partita number III in E major for solo violin by J.S. Bach). The instrument quickly alternates between a high note then a low note then another high note then a low note and so on and the listener hears two distinct parts playing - a high melody and a low melody. The same thing can be done with different timbres (sounds). If we play a drum pattern between just two sounds, our ears can differentiate between the two parts - for example, we hear a kick drum part and a snare drum part. 3. 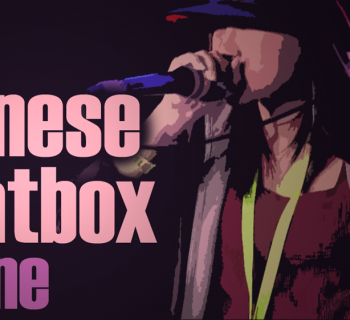 Okay, so what does this mean for a beatboxer? Right, we're getting there. The human mouth can (usually) make one sound at a time. 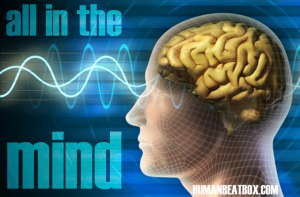 However, through using (i) auditory illusions and the fact that (ii) loud sounds mask quiet sounds, we can trick the brain into thinking that more than one sound is being performed at the same time. For example, we could make it sound like we are singing and beatboxing at the same time or that one sound is playing when it is not. To make this work you have to follow the rules, otherwise it just won't have the impact you want it to have. Always start your routine with the continuous part - the part that is going to run through the routine. For example, the singing part or the hi-hat or the bass line. This gets your brain used to the continuous part so it knows what to expect later on. What part does Rahzel start with when he does If Your Mother? The continuous part should be quieter than the other parts you are going to add - these additional sounds are usually the kick and snare drums. The idea being that the Kick and Snare drums will mask the quieter sound so that you cannot hear it (the fact is that the quiet sound won't really be there). The hi-hat is quieter than our other sounds. at the same time. The mind fills in the gaps. Amazing!